Home » Classes & Events » SEPT 17 – Cheese, Crackers… and Botanical Art! Cost: $15 – Children free with paying adult. All ages welcome. Join Matthews-based artist Renee Garner for a botanical coloring workshop on the farm. We’ll make crackers from scratch, while they bake Renee will guide us in an afternoon of botanical coloring, then we will enjoy our farm cheeses with freshly baked crackers fresh out of the oven. 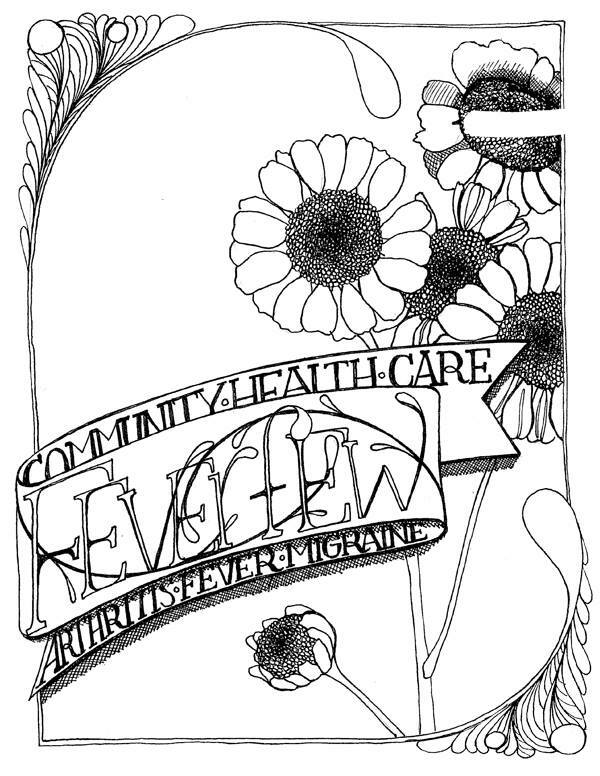 Each participant will have a choice of herbal imagery to color that day, as well as a mini-coloring book to take home. Crayons and markers provided. 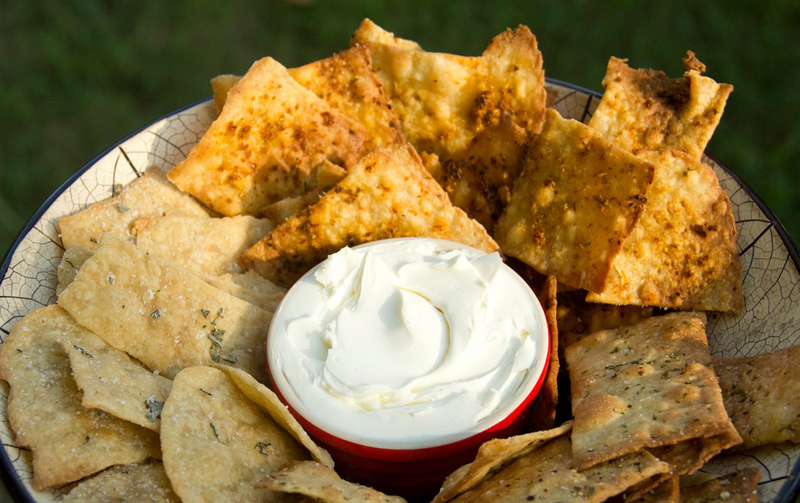 Handle and get to know the herbs you’ll color first, by seasoning crackers to nosh on later with goat cheese! Then we’ll sit down and color botanical images in the soothing, natural atmosphere under the old growth pecan trees at Wish We Had Acres. 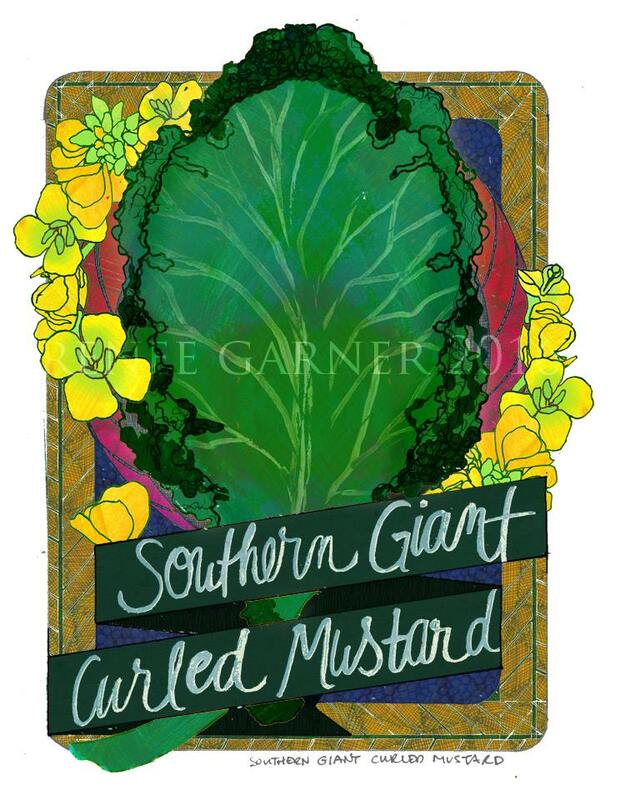 Renee Garner is a Matthews-based botanical artist. Her own gardening experience heavily informs her line-intensive drawings. Her work has been shown throughout North America and sold through retailers such as Lord & Taylor and Target. Renee is a featured artist for Asheville company Sow True Seed. Her gorgeous botanical drawings are featured on seed packets! This might be the most fun way to bring home a few of her renderings as keepsakes! All ages welcome.